However, fast forward 20 years to NOW. Not sure it’s good things or not. It’s dead real soon! According to statistic from trusted sources, about 9% of all current drivers are on phone (using navigation apps). And Elon Musk suggests that there will be a more self-driving car in coming FEW YEARS. We really need to think the future of billboard. And, while yes, online marketing/advertising is the reason that why a college students can sit in their living room and earn million dollars a year by playing video games although offline marketing still has its place. Marketing in this technology era has changed. As digital extends into all areas of our lives, every post, every status update, every tweet and video sharing has the potential to engage the clients. Our Social Media Marketing helps you to engage with your active subscribers or targeted audience effectively. This has opened up some great opportunities for advertisers out there to provide audience with the services and content regardless of whatever they’re doing and wherever they are. 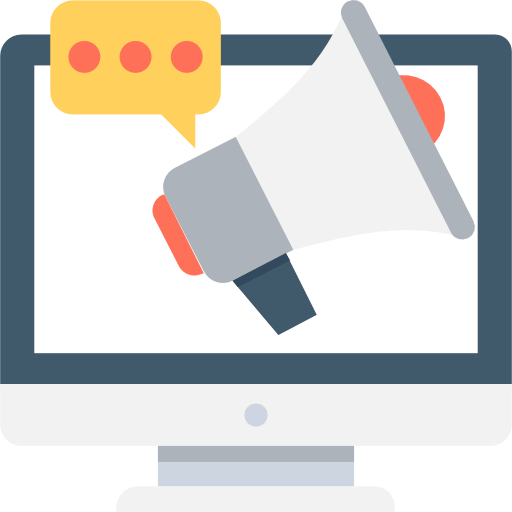 As for Search Engine Marketing, there are Search Engine Optimization for organic traffic and Pay Per Click Management for paid traffic with the aim of increasing the number of visitors to your website. 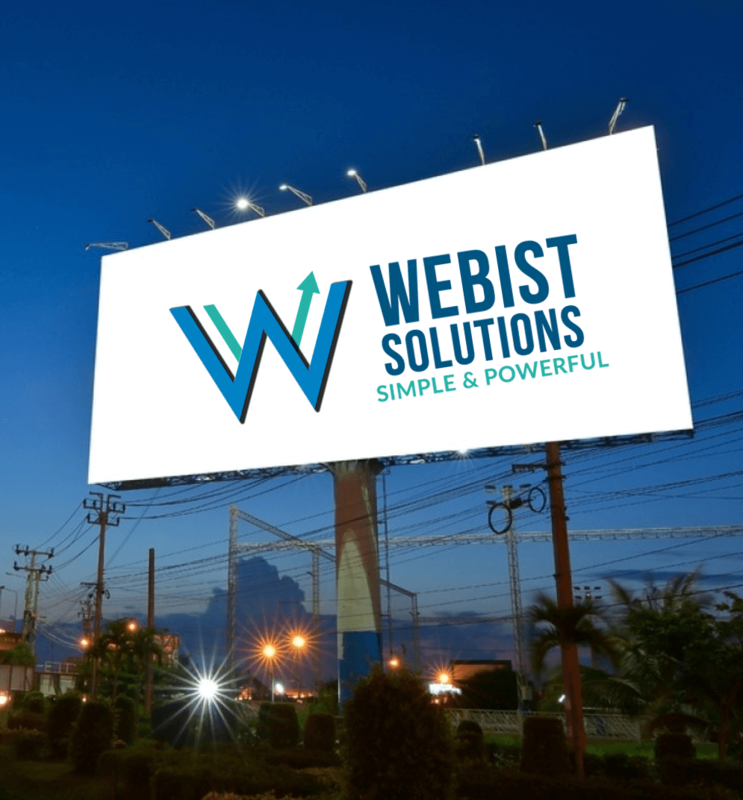 With Webist Pro’s expertise in the field of Search Engine Marketing, we are able to guarantee every single cent that you spent will meet your business goal and ROIs. Our digital marketing specialists in Webist Pro are not just the specialists in different types of digital marketing. The most important skills that we have is that we know how to bring all of them together. By putting the customer at the centre, we create simple and powerful strategies that connect with people across every channel and grow business in a measurable way. Our award-winning experts are dedicated to develop the most effective solutions for every client in every market. 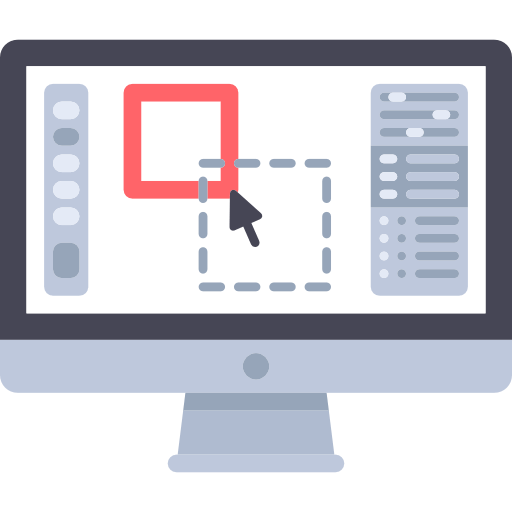 Last but not least, our Brand Identity Management will shape the experience of your clients and customers with the values from your business.